This brand new kit for 2016 contains all the nutrition needed to fuel a 4 hour ride and then recover once the bike is retired for the day. The products included are the exact same products used by Team Sky throughout 2016, including the Rider Issue 2016 Bidon. SiS Energy sachets to be used before and during sport for fast energy & hydration. Combination of balanced electrolytes to maintain performance and protect against cramp. Perform involves the worlds first Isotonic energy gels for a fast digestible supply of carbohydrate for energy along with SiS energy bars to maintain energy levels throughout exercise. Rapid recovery to be used post exercise to replenish glycogen stores so the body can perform well in the next session. Science in Sport continues to innovate and improve existing range of trusted endurance nutrition products. Our passion means our products are truly trusted and recommended. SiS tests products over and over again until they are right. We do this to ensure we provide you with the right range of products with the best possible ingredients for your needs – so that you can focus on performing to the best of your ability. That’s our promise – the best science to deliver the best products and the best advice for your sports nutrition. 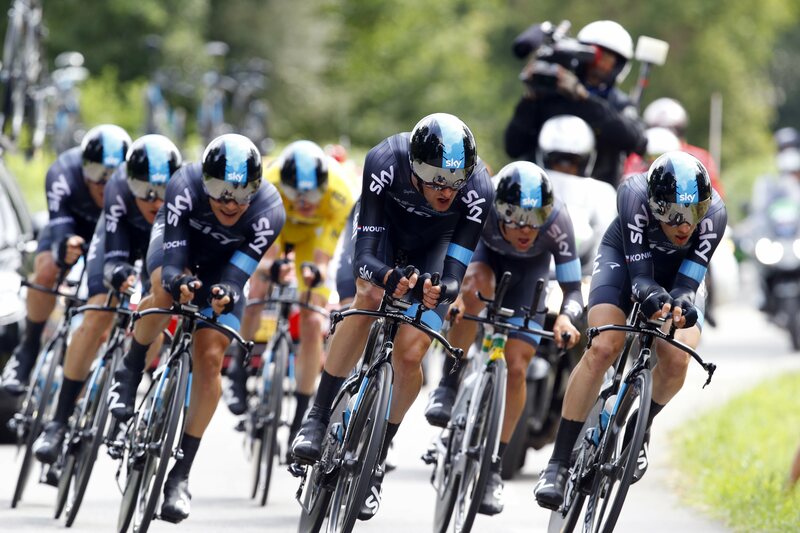 Science in Sport Team Sky 4 Hour Fuel Pack is rated 4.6 out of 5 by 38. Rated 5 out of 5 by ME18 from Great way to try range of products I really like SIS gels & found this a great way to try some of the other products without committing to a large quantity. Chocolate recovery drink good - liked this even though I'm not a fan of chocolate drinks. Electrolyte drink tastes stronger than my preferred brands but palatable. Rated 5 out of 5 by Justin56 from Great value especially when on offer Great value especially when on offer and really convenient have all you need. Free water bottle is also great value and good design. Rated 5 out of 5 by TriMook from Good basket filler I used this to bulk out my basket for free delivery and was pleasantly surprised. I had forgotten how much I like the SIS products and had some lovely memories of longer races. Hi, how can this pack be a 4 hr endurance pack, when it only contains 2 sachets hyrdration? Hopefully this can be my misunderstanding. To be read from back of the box: contains Only 2 sachets sis go..is a bit too little? Only one liter electrolyte powder/ energy drink for first 3 hrs, then water for the remaining hour. Considering need of 5-700 ml / hr this is not enough even adding the 300 ml of isogels.